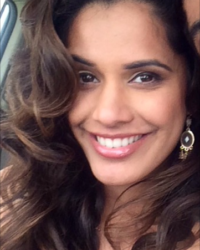 Patient navigator, Krupa Parekh-Padia, talks complementary therapy. It’s important to understand that in the treatment of cancer, a holistic approach is vital for the patient’s mental, physical and emotional health. Many units in the US and all over Europe have integrated cancer centres, so patients are seen by medical doctors and specialists in complementary health. The Society of Integrative Oncology (SIO) has also issued guidelines, per evidence-based research, for medical professionals to consider complementary therapy when treating their patients. Common questions I get from patients are whether certain herbal concoctions, cannabis or vitamin antioxidants can cure or prevent cancer. The problem is, clinical trials have shown no evidence of these methods proving effective. Therefore, I always discourage patients from taking the alternate route and rather encourage them to use it as an adjunct (extra). However, only if it’s allowed to be taken with chemotherapy, or during the peri-operative phase (before, during and after surgery). The concept of mixing herbal remedies with conventional therapies is also treated with great caution because it may be detrimental to patients’ healing processes. Cultivating an open means of communication with the oncologist and other doctors in the multi-disciplinary team will always prove beneficial for patients. 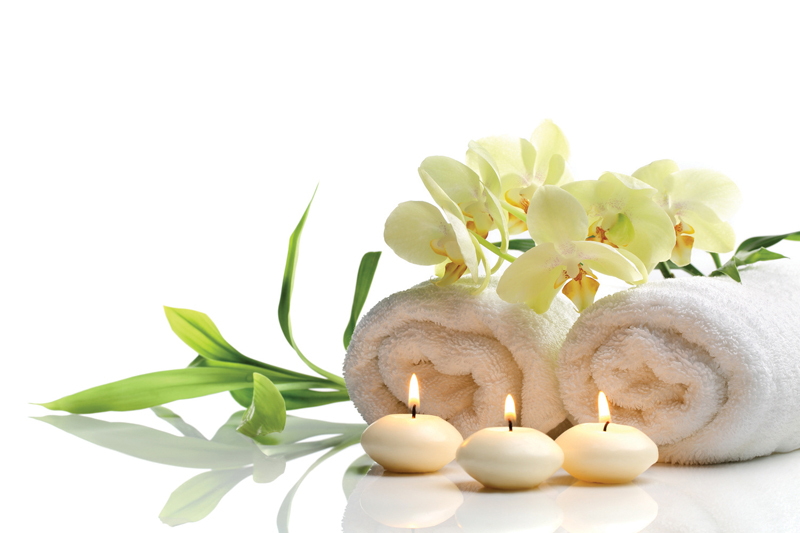 What is considered as complementary therapy? Complementary therapy doesn’t stop at medicinal or herbal products. A greater part of it includes techniques like hypnosis, sophrology, meditation, acupuncture and massage therapy to name but a few. These mentioned have been proven to be extremely effective in relieving both mental and physical side effects. For example, studies have shown that acupuncture and massage relieve symptoms, such as nausea and pain, in cancer patients. The oncology unit I worked for, in the States, had volunteer massage therapists, who offered their services to patients undergoing chemo at the unit. Some of these massage therapists were cancer survivors as well. The responses we had from patients were exceptional as they felt so much better after their therapy. I tell all my patients to try and integrate meditation in their daily lives as there are benefits, such as sustaining a healthy lifestyle. Many studies (small and large) have shown the benefits of mindful meditation. Clarity of mind, stress release and a medium to calm the body are some of the many uses of meditation. For patients who are diagnosed with cancer, anxiety and depression must be addressed. While medical professionals can help patients by prescribing medications, it’s important for patients to learn appropriate coping methods as well. Meditation is a great way to alleviate many psychological effects as a result of a cancer diagnosis. The overall idea is that although complementary therapies can be used while undergoing treatment, it should not be a replacement for conventional therapy. Patients should always be careful not to misuse complementary approaches as it can be detrimental to their recovery. Communicate with your oncologist, surgeon, or navigator so that the correct advice and guidance can be provided.